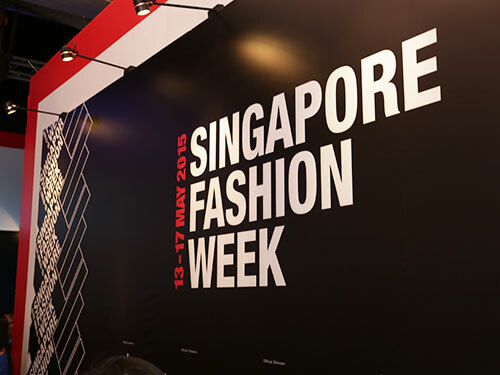 Singapore – Barely six months after graduation, two Raffles Designers from Raffles Singapore‘s Visual Communication disciplines, Tay Hui Jie and Zac Ong Chii Terng, have set up their own labels. They are indeed real-life examples of how Raffles groom its Designers to be industry professionals. 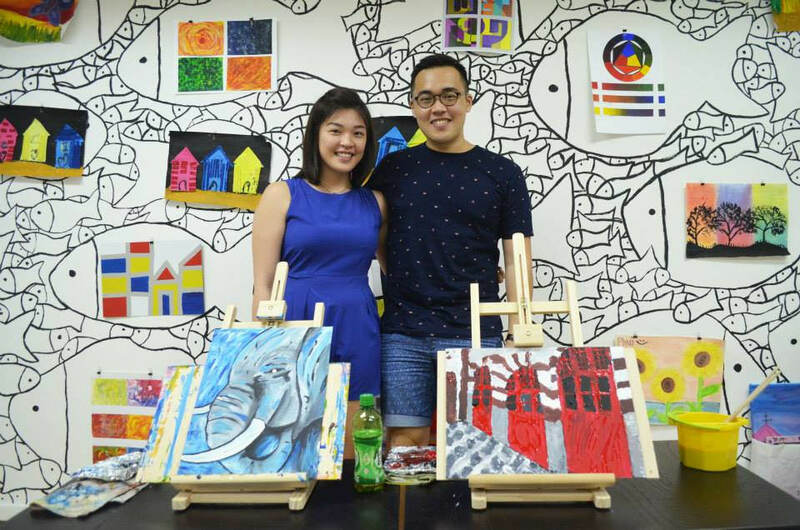 Graduated with Bachelor of Design, With Major in Graphic Design, Hui Jie launched Artify Studio – an art studio for both children and adults. In the day, it serves as a place for children to learn, have fun and explore their creativity. 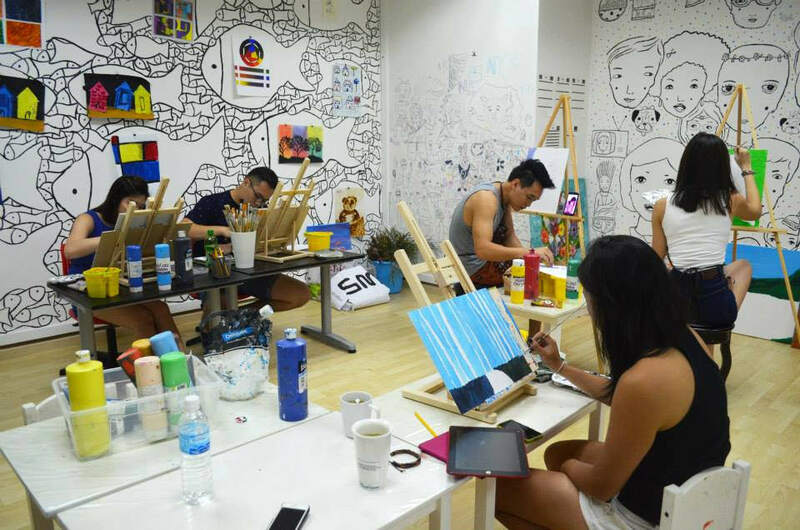 At night, the studio converts into a hangout area for adults to experience new painting methods and use art as a medium to unwind. 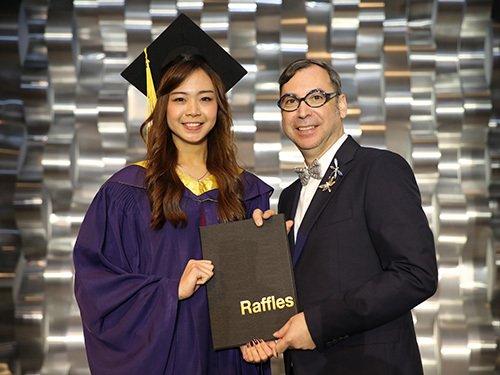 “Through Raffles, I have learnt about advertising, branding, photography and software skills. These acquired skills allowed me to apply in my career where I designed my own company logo, website, and advertisements. I hope to get a bigger space and set up a studio for the lower income families and people with disabilities (mentally and physically). 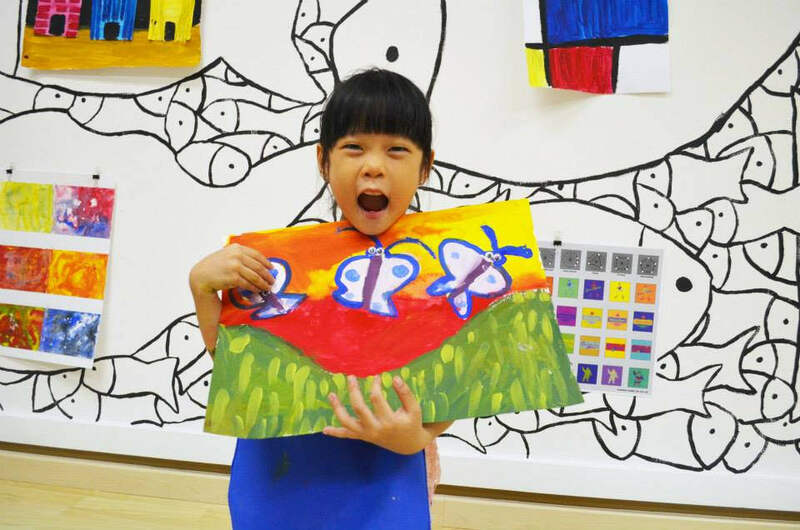 There are no limits in art, so we should not restrict people with less privilege.” said Hui Jie. On the other hand, Zac graduated with a Bachelor of Design, With Major in Multimedia Design. 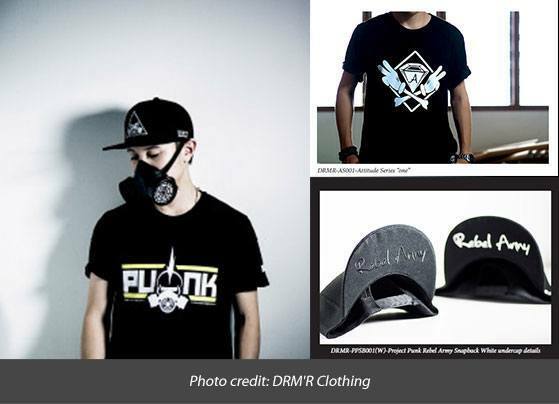 He launched DRM’R Clothing – a local street wear label with the aim of creating affordable apparel that are unique in design, conveys meanings and represents you as a person. His brand concept “Imagine, Express, and Dream” refers to free your imagination, express the meaning of your life, and dream on. 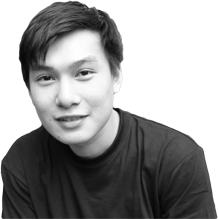 “Although I majored in Multimedia Design at Raffles, the knowledge that I gained have helped me greatly in my business. I managed the whole company’s design direction including video production, website, photography and many more. I thank all my Raffles Multimedia Creative Practitioners who taught me a lot and helped me grow as a designer. They motivated and pushed me hard to the limits. I wouldn’t have made it without their guidance. Perfection comes with a cost. Don’t stop trying nor wait for opportunity. Work towards opportunities and learn to accept criticism or feedback as they are the keys to success.” said Zac to aspiring designers.